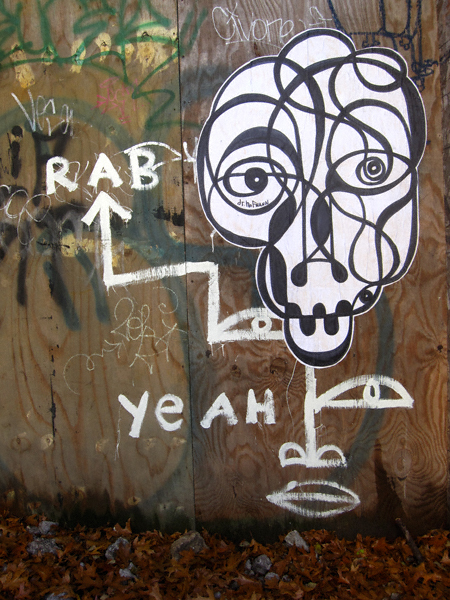 Williamsburg Street Art du Jour: SKULLS! These not-so gruesome pre-Halloween twosome hails from North 4th and Berry Street. 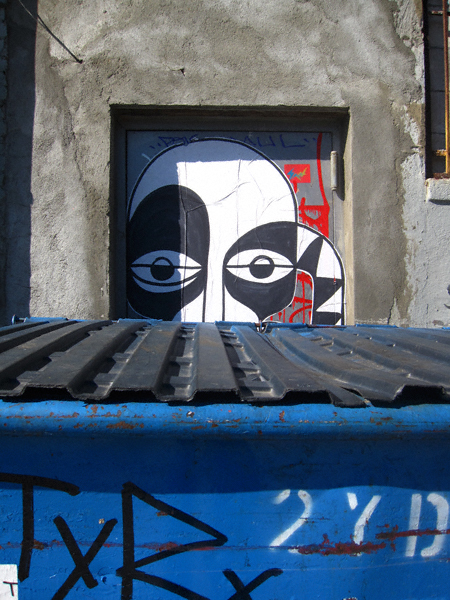 Go to Berry Street and take a peek behind the dumpster yourself— I dare you!